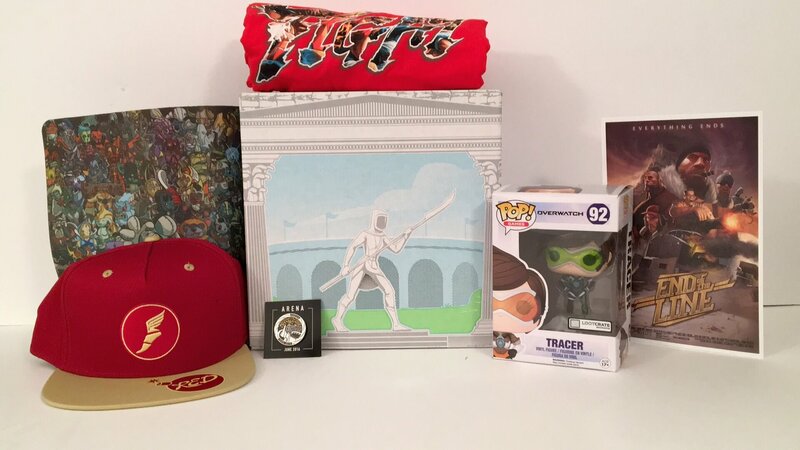 Loot Gaming Loot Crate brings you Loot Gaming which is a crate that focuses on all things gaming! This crate has items such as figures (licenses), collectibles, apparel, and more from video games of all times. Each crate contains over $60 worth of really cool stuff! 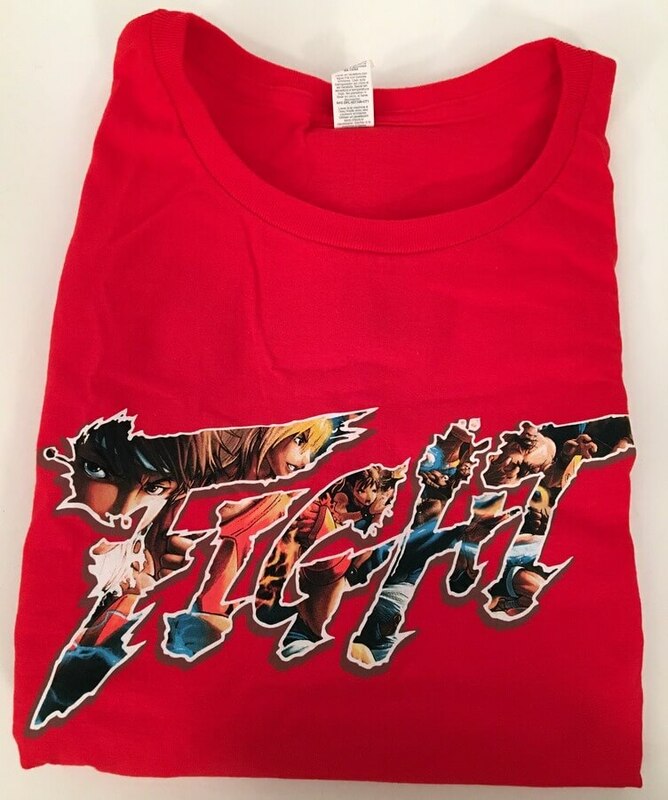 This Street Fighter t-shirt displays the word “Fight” in a Street Fighter type font with images from the game. Pretty cool shirt if you’re into that game. 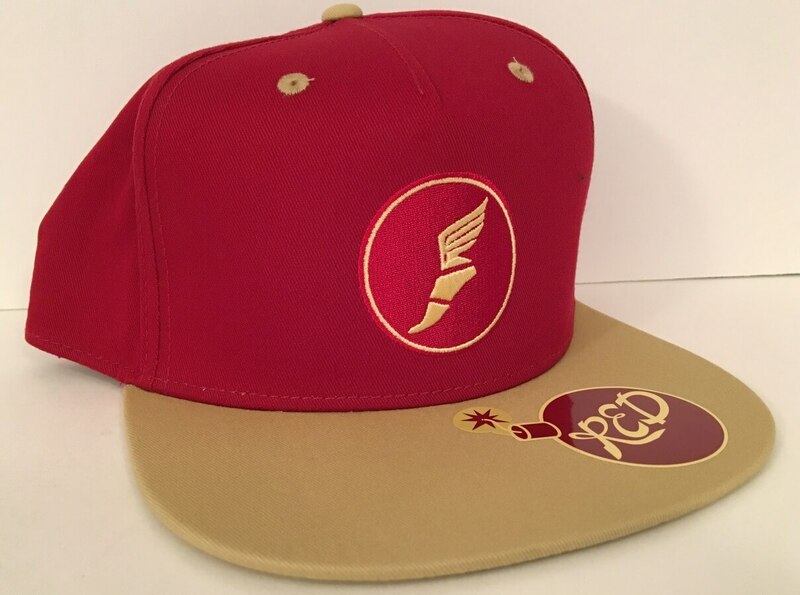 Subscribers received either a red or blue Team Fortress 2 snapback hat. We got the red hat (pictured above). This Funko Pop! 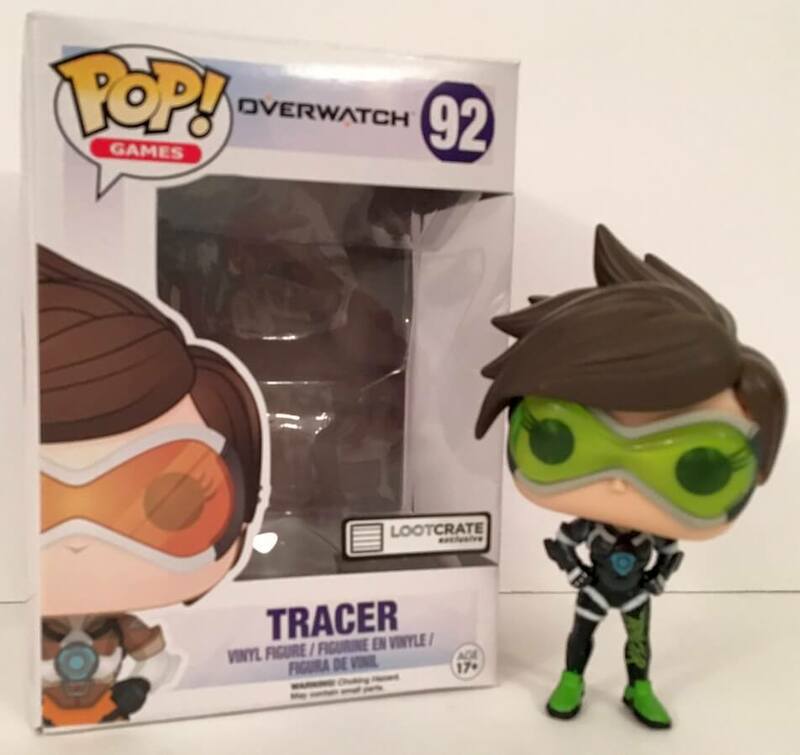 figure is a LootCrate exclusive of Tracer from Overwatch. It’s pretty cool that Lootcrate has exclusive Pop! figures. 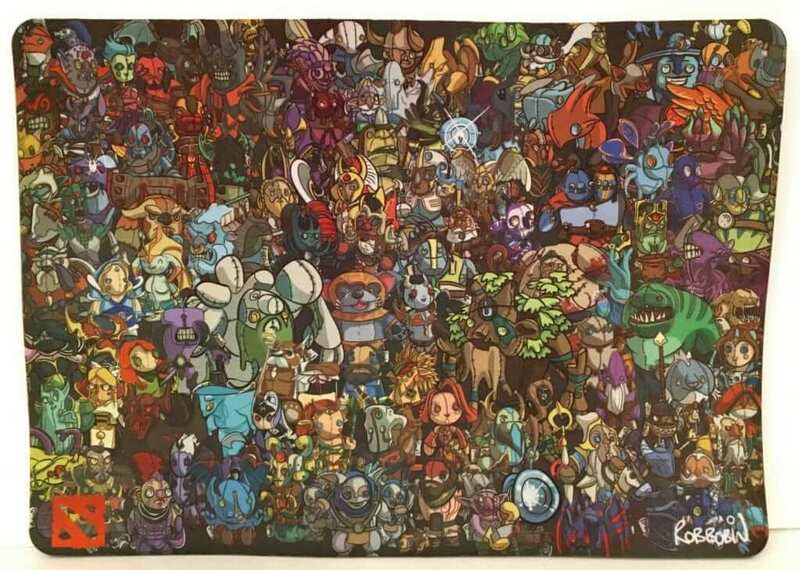 For those Dota 2 fans, this exclusive gaming mat displaying tons of characters from the game was included in the June Loot Gaming Box. 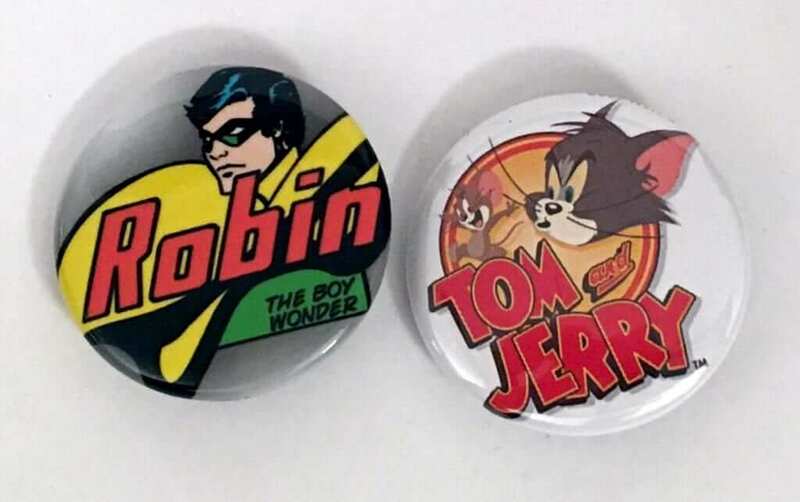 Some random pins were included in the crate. 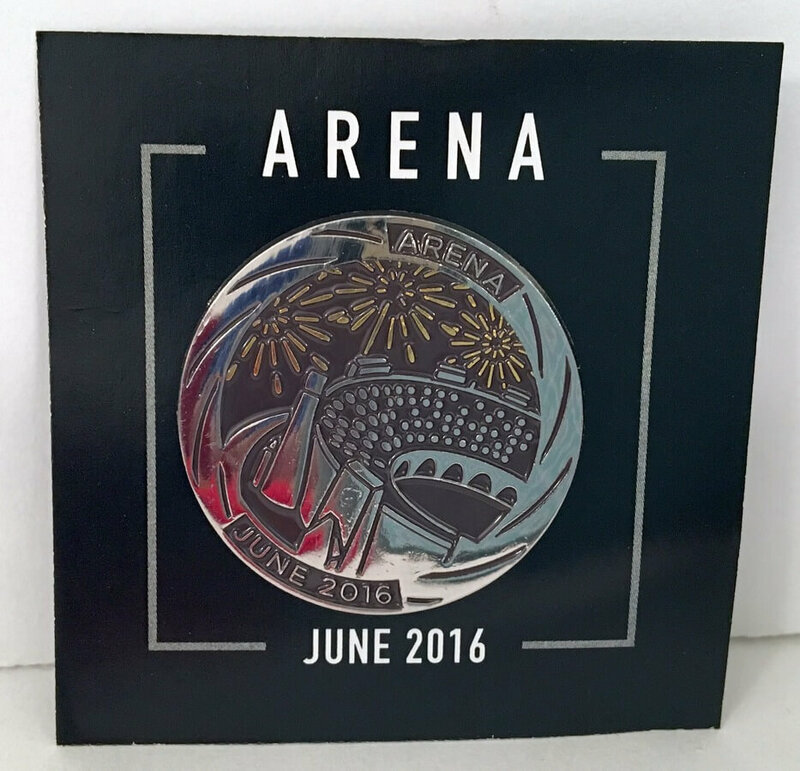 Finally, we have the June 2016 Loot Gaming Pin with an Arena theme. 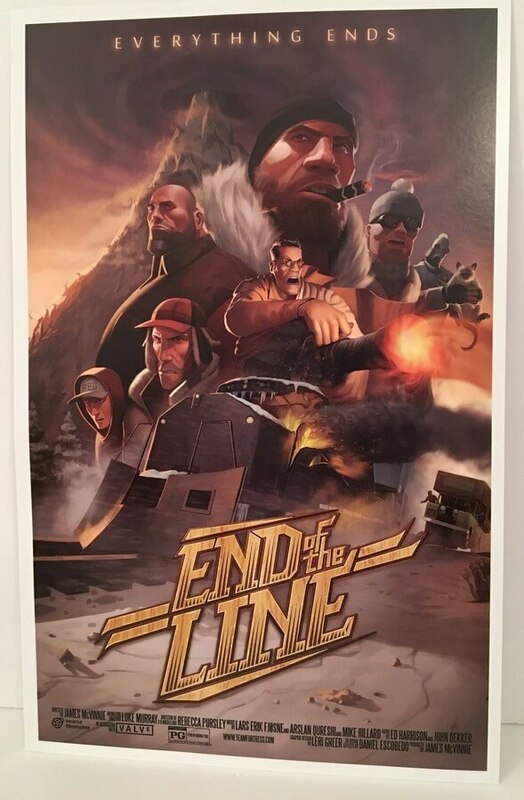 This Loot Gaming crate was full of some really nice items for the avid gaming fan and definitely worth the price. Box of Dread Review: Daryl Dixon, Monsterland and More!